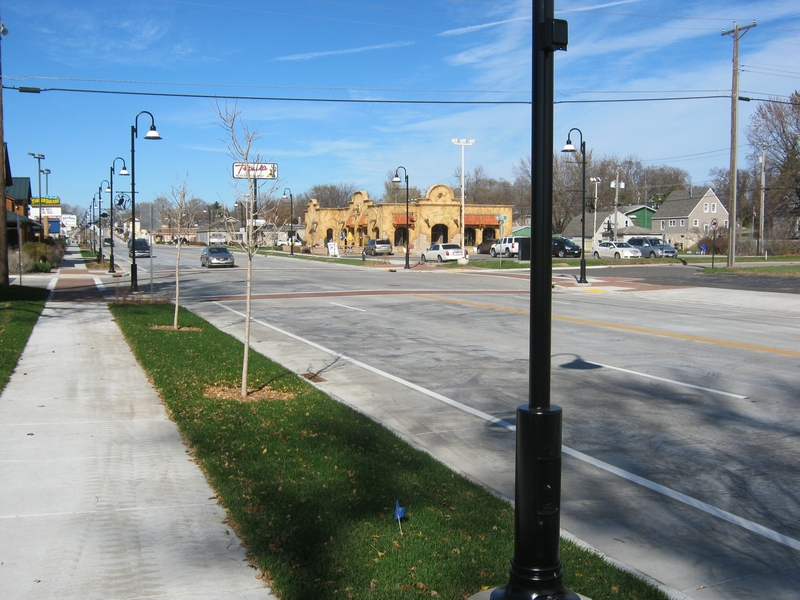 People, goods, and services are moving through the city of Onalaska more efficiently thanks to a $4.6 million project that Wisconsin Department of Transportation finished a full month ahead of schedule. The WIS 35 Reconstruction project addressed a half-mile stretch of the roadway, as it had not been reconstructed in 60 years. During archeological testing of the area, WisDOT found intact remnants of a late prehistoric Oneota settlement and cemetery under the road.WisDOT reexamined the staging of the project and worked with its contractors to reprioritize work and adjust scheduling to work in different areas. All the efforts worked, as WisDOT not only finished the roadway on time, but a month ahead of schedule, demonstrating excellent planning, collaboration, and creative thinking.